When I was younger, my sister lived on the island of Rhodes for 10 years, so every year I went to visit her. One of my abiding memories was of the amazing bougainvillea plants there. 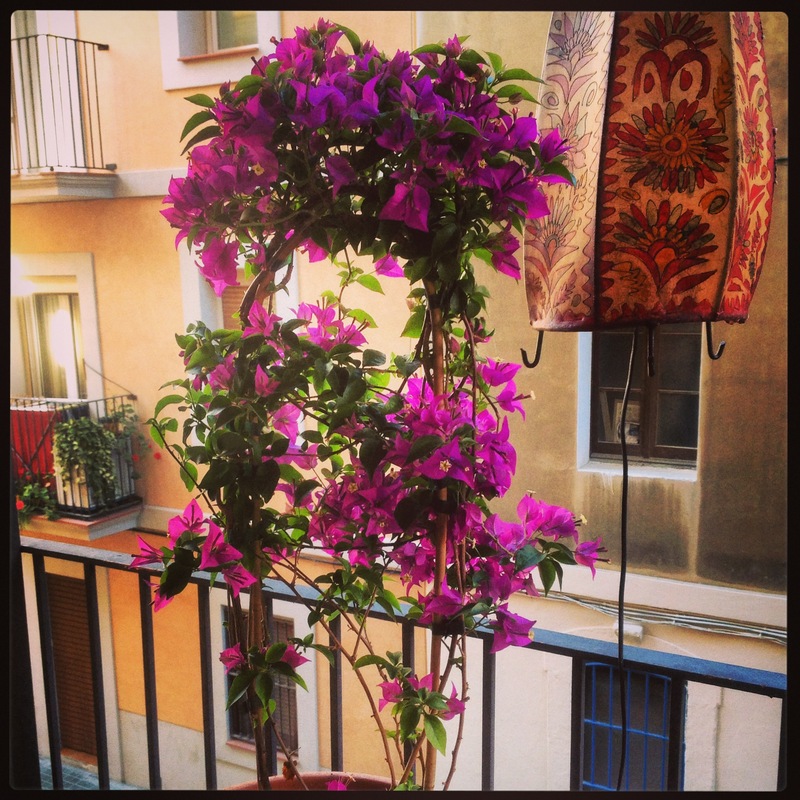 So, I promised myself that one day, when I lived somewhere warm enough, I would get my self a bougainvillea. That day has arrived. It’s the small things in life that sometimes mean the most, the attention to detail that completes the picture.